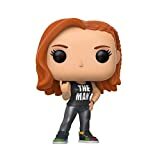 Wwe Superstar, The man, Becky Lynch, as an exclusive pop! Vinyl from Funko. 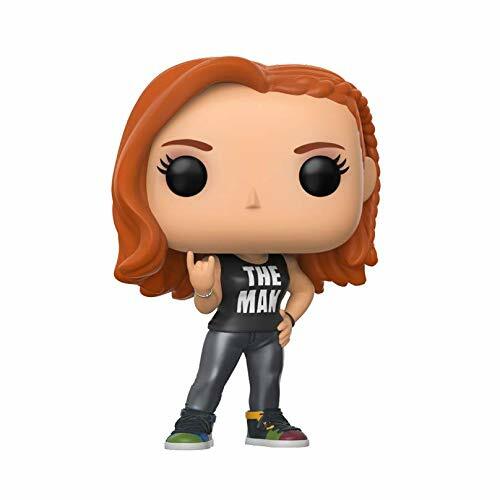 The long awaited debut of Becky Lynch in pop! Format is finally here, Just in time for the road to WrestleMania! This pop! Features the Irish "lass-kicker" As a 3. 75 inch figure in her iconic, The man shirt. The pop! Comes in a window box display. Make sure to secure yours today, and be sure to check out the other WWE figures by Funko. Collect them all!